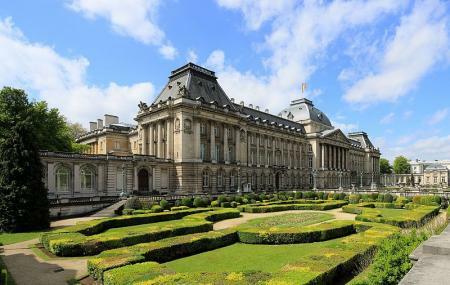 Since this is the official residence of the king and queen of Belgium it is not always open to the public. Only during a brief time in the summer can you actually enter and marvel at the lavishness and opulence. What is the new classical building, for even though construction began in the 18th century it wasn't completed until the 20th. Inside the palace's many tremendous rooms you'll find antique furniture, portraits of statesmen, precious tapestries, gilded chandeliers, lush carpets, elegant sculpture, vast stairways, innumerable paintings, and a ceiling covered with a million jewel beetles. Also, visit the popular attractions in the city by following Brussels itinerary 3 days. How popular is Royal Palace? People normally club together Cinquantenaire and Notre Dame Du Sablon while planning their visit to Royal Palace.